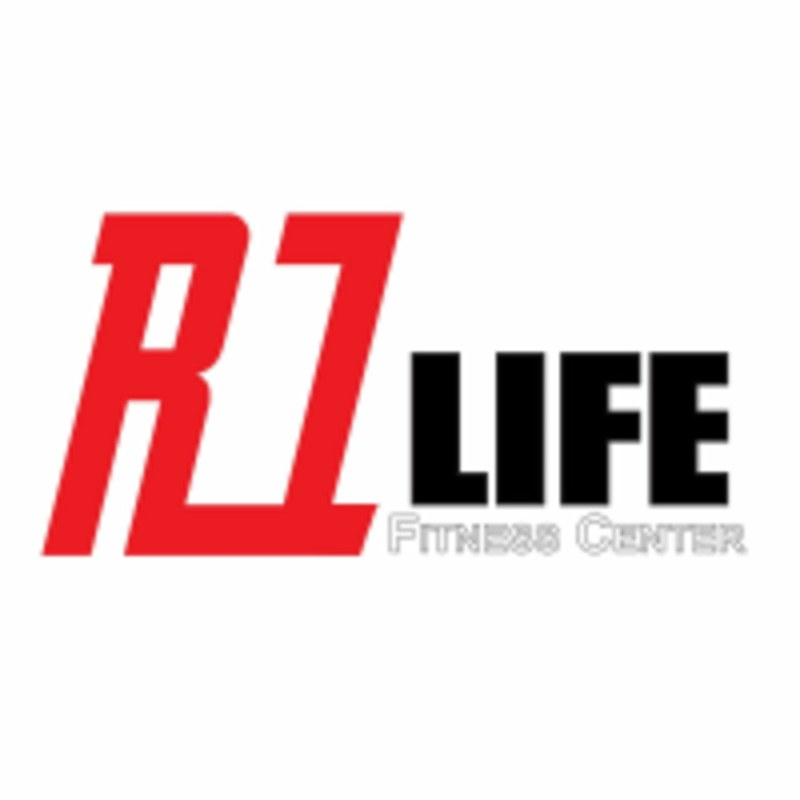 Start taking classes at R1 Life Fitness Center and other studios! Dance fitness is a group exercise class that incorporates many forms of dance. It's an aerobic workout, divided into different tracks that provide peaks and troughs of intensity. The overall intensity of a class varies depending on the style you're doing. There are no upcoming “Dance” classes on this day. Please wear athletic clothing and footwear, come prepared to sweat! Bring water if you'd like! For yoga classes: Please wear comfortable yoga or exercise clothes. Wearing slightly form-fitting clothing is advised so that the instructor may provide alignment cues and corrections. This facility is located at 109 M. 6 Sattahip Chang Wat Chon Buri.